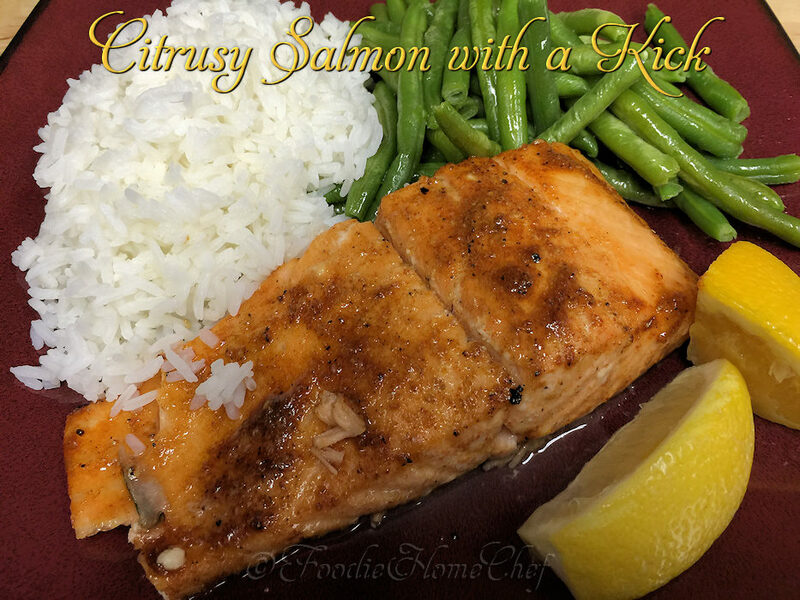 I've included 2 ways for you to cook this tasty salmon dish. One way is quick & easy, while the cedar plank version takes longer, but is well worth the effort! 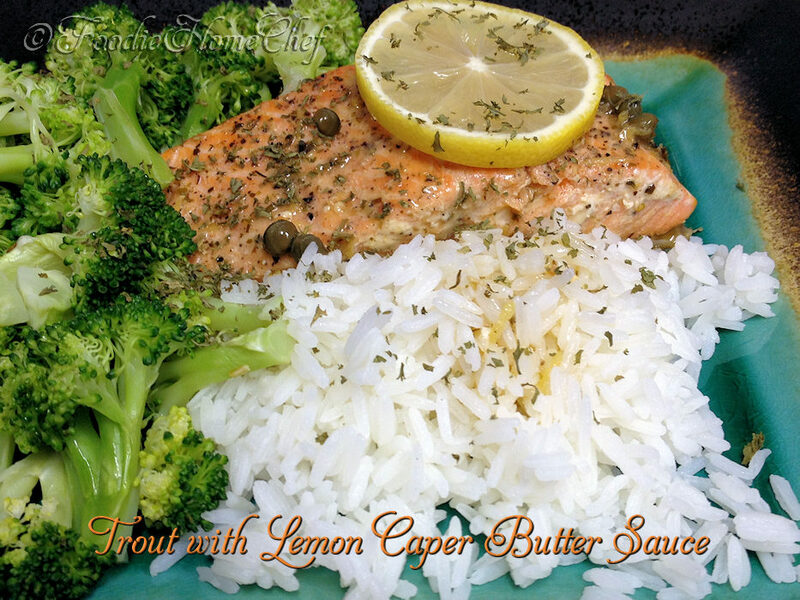 Easy to put together & goes from oven to table in no time. 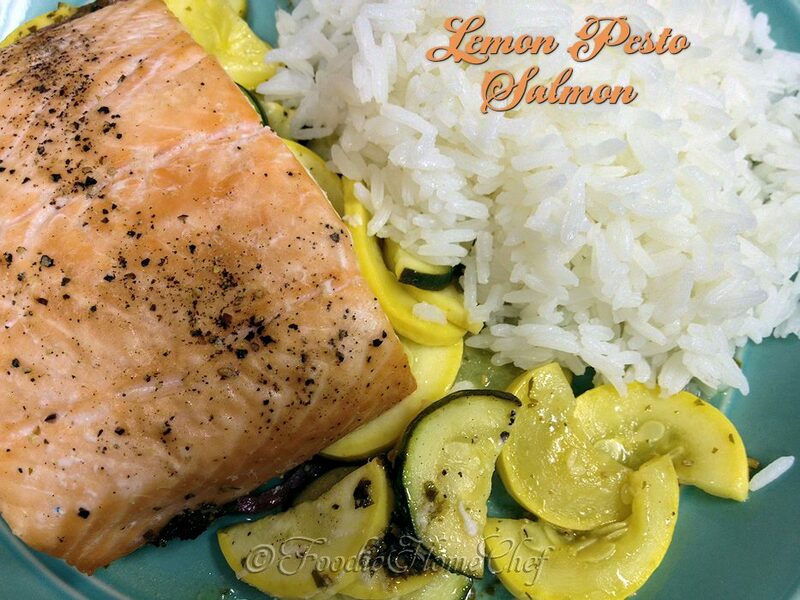 The cooking method insures that the salmon is very tender, succulent, delicious & the cleanup is basically nonexistent. which is always a plus! 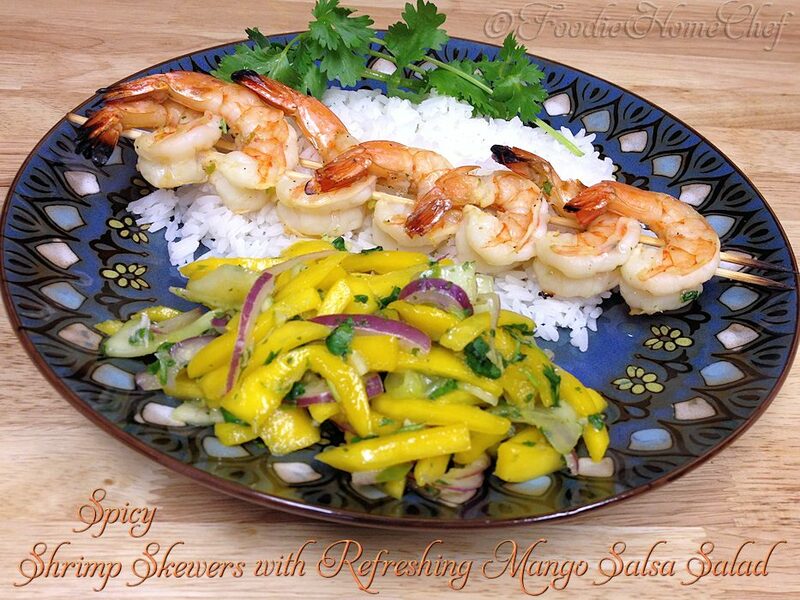 For a complete meal, serve with Jasmine Rice on the side. 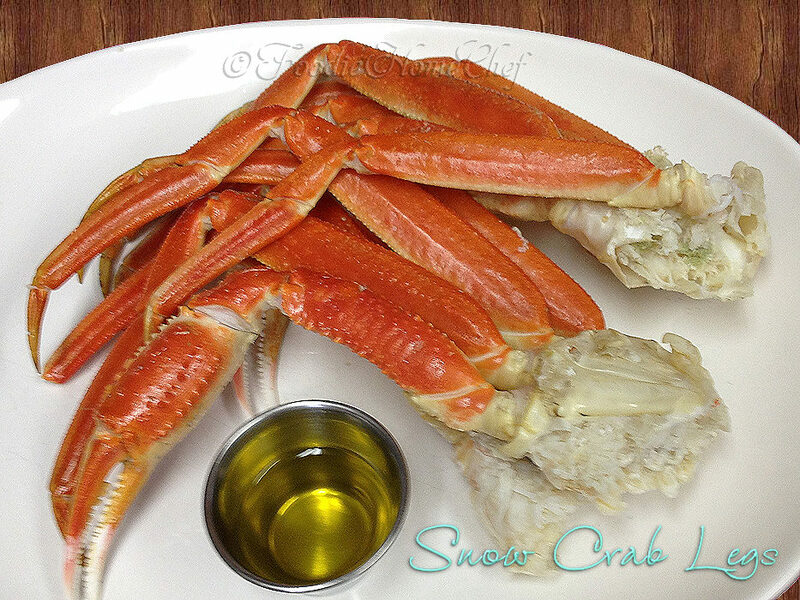 Once you discover how easy & relatively inexpensive it is to make Snow Crab Legs at home, compared to ordering it in a restaurant, you'll wonder why you never did it before! I like to serve Snow Crab Legs with a side of mashed potatoes & either corn, steamed broccoli or a vegetable medley like carrots, summer squash & broccoli. I love this recipe for so many reasons, not the least of which is that it's so easy to prepare. 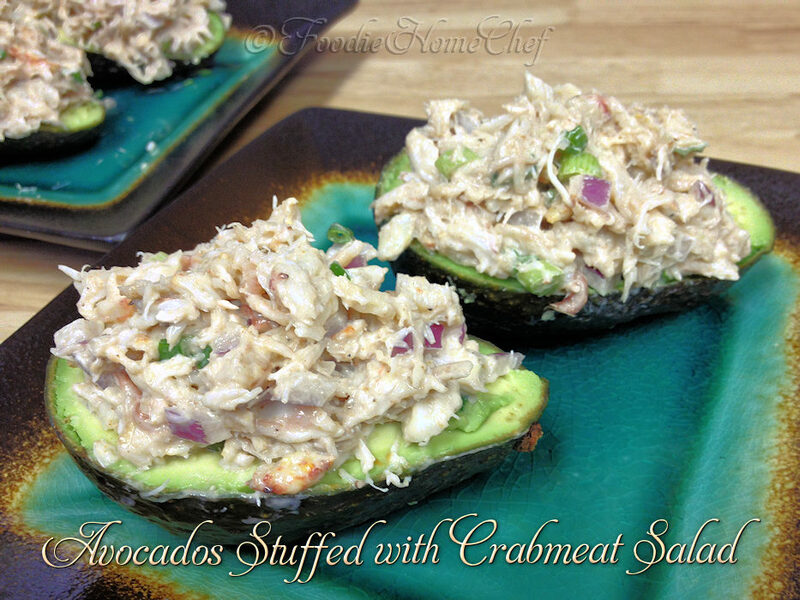 It's healthy, delicious & makes a great appetizer, snack, light lunch or side dish.